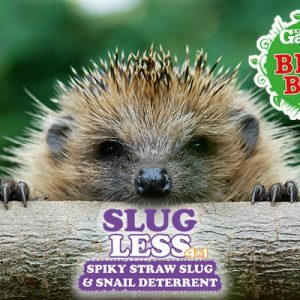 I first saw the Slugless product back in 2018 at the Gardener’s World exhibition at the NEC Birmingham. 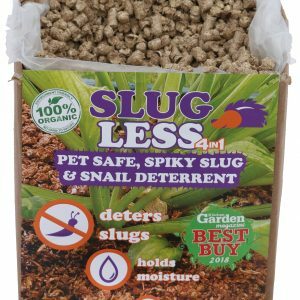 I have used many other slug killers over the years but nothing compares to this product. I used to use Slug Gone however after seeing Slug less pellets, listening to the concept of them and talking to David, at the NEC stand , I was prepared to give his product a go. Wow did this do what it says on the tin! 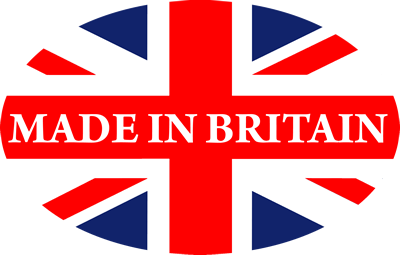 Not only does it stop slugs it prevents weeds, keeps the soil moist and is great value for money. It has great coverage and I decided to buy 4×30 litres to use throughout the year on our large kitchen garden. I think anyone who tries this product will be extremely surprised and very pleased. I certainly am and now continue to use Slug less in the whole area of our kitchen garden. 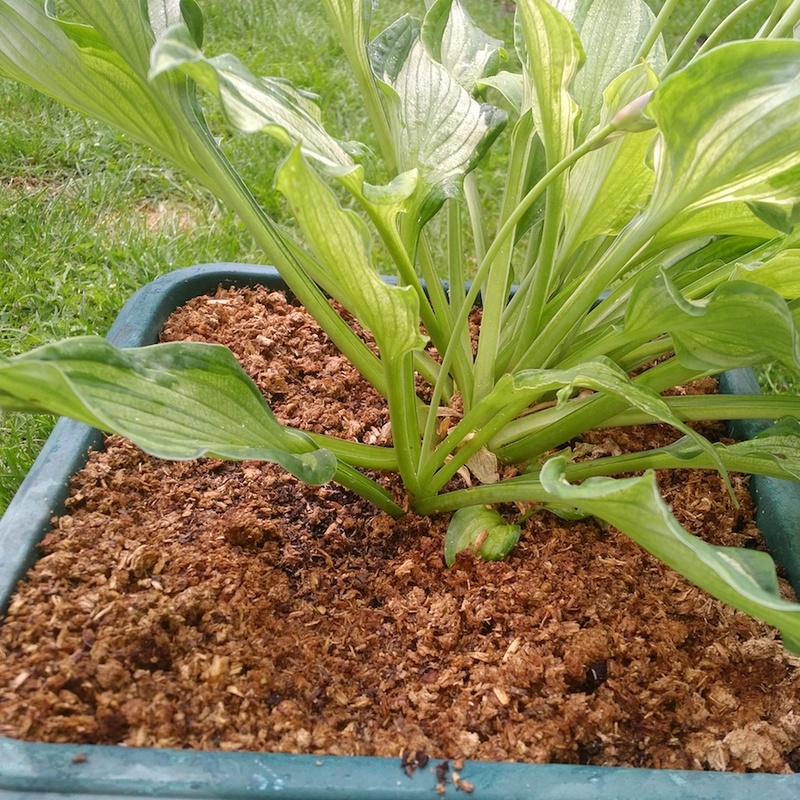 Previous Post SlugLess now on sale at Waitrose Gardening Next Post Are Iron Phosphate Slug Pellets Safe?